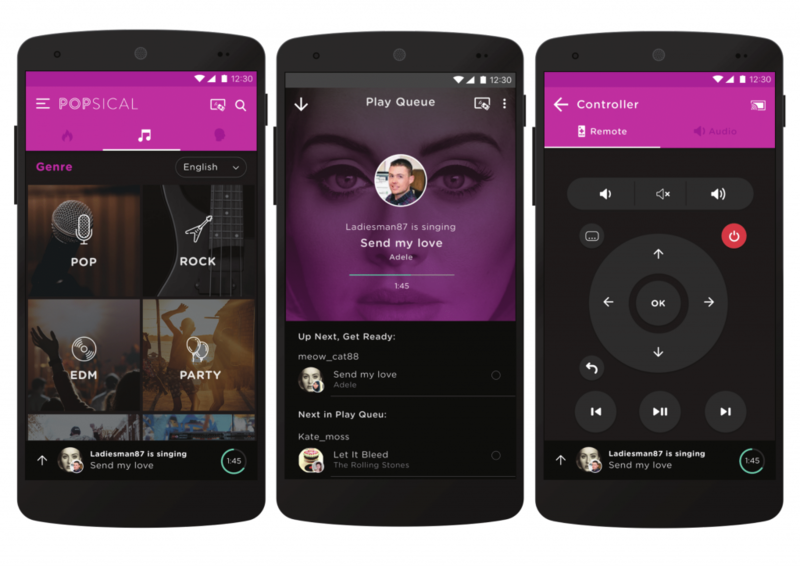 Unleash Your Inner Adele With Popiscal's Karaoke Streaming App! If you are a true blue Singaporean, chances are, you’ve been on Karaoke outings in a bid to display your singing chops in front of family and friends. A staple of Singaporean’s sources of entertainment since the 1990’s, the landscape of Karaoke is about to undergo a dramatic change with Popsical, a new Karaoke streaming system. 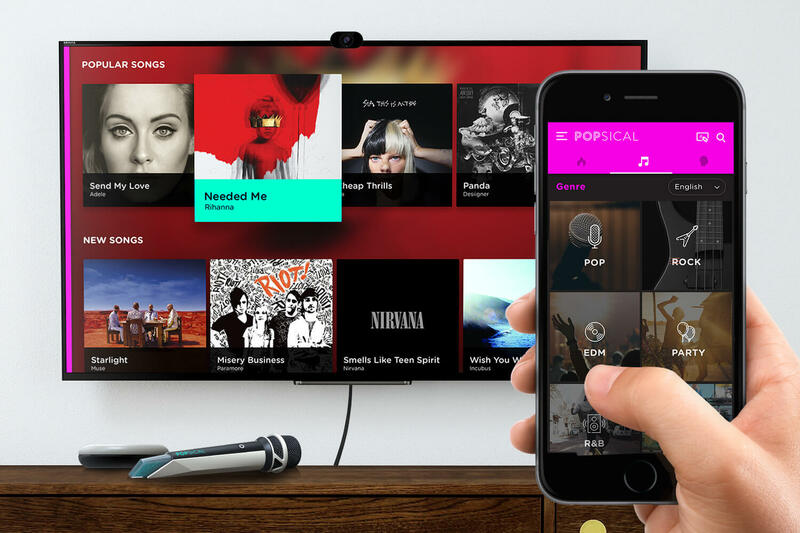 “Popsical was an idea born out of genuine frustration with both Karaoke systems currently in the market and trying to use YouTube for Karaoke,” said Faruq Marican, CEO and Co-Founder of Popsical. And with that, Popsical was born. Billed as the smallest and smartest Karaoke streaming system, Popsical lets you bring the Karaoke experience with you anywhere you go. Lightweight, stylish, and convenient to boot, all you have to do is plug it in, establish an internet connection, and you can immediately begin your Karaoke session. Whether your preferences are the classics or the latest hits, Popsical’s ever-expanding library of songs will surely have a tune to your liking. With Popsical breaking new ground in such a traditional form of entertainment in Singapore, it naturally came with its own set of difficulties. “Design for manufacturing of the hardware was a challenge initially,” said Faruq. 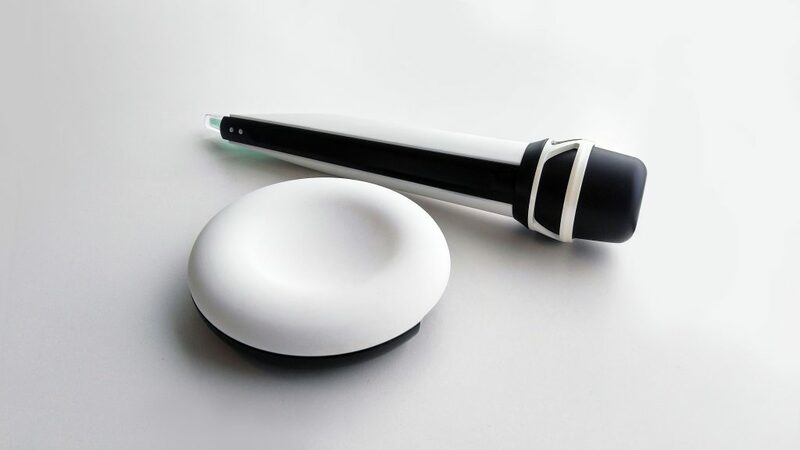 Not content with being the same as the usual Karaoke systems, Popsical also contains several exciting features that will surely be irresistible to Karaoke fans. With live streaming being the “in” thing at the moment, you can attach a Popsical Cam to the main device, giving you the power to livestream your Popsical performance via Facebook Live. At the same time, Popsical remains mindful that Karaoke is still a social activity first and foremost, and they have created the Popsical app to amplify the social aspect of Karaoke. 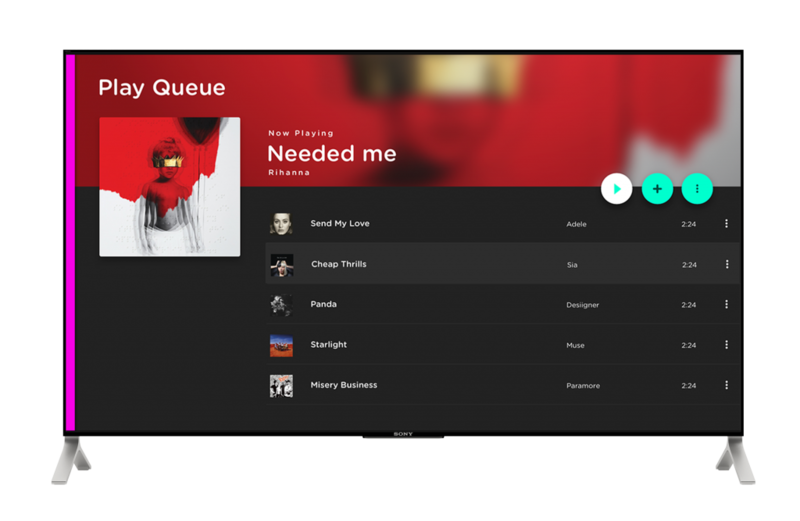 With the app, the device is able to connect to multiple mobile devices at the same time, and everyone who’s in the Karaoke session can add songs to the queue without distraction. No more haggling for the remote or distractedly choosing the next songs while your friends are singing! Of course, behind a successful product lies a team of people who have devoted untold hours to it, and Faruq feels this point keenly. Where Can I Get A Popsical? For those who are wondering where, and how to get their hands on one, fear not, for its launch is not far away. “We are launching on Indiegogo for pre-orders in December.” Faruq said. Already looking ahead to the future, it is clear that Faruq and his team has big plans for Popsical. Popsical is definitely shaping up to be the next-generation social experience that will revolutionise the future of Karaoke, and now you can stand a chance at winning a Popsical unit for yourselves! Click here to go to their contest page, and whoever guesses the closest price wins! For more information, you can also visit Popsical’s website here, so prepare your wallets, Karaoke aficionados!